Most people assume that the home buying process starts with getting pre-approved for a loan or with choosing a real estate agent. The quality of your wallet begins the home buying process. Putting back your money for a down payment is great, but if you don’t have a strong credit score to reinforce it, you could end up renting longer than you expected in Pinellas County until your FICO score is acceptable. In reviewing your credit history, you’ll find that you actually have three reports. Experian, Equifax and TransUnion — three of the major credit reporting agencies — use a slightly different models to calculate your credit rating. FICO is used by Experian. Equifax’s model is called BEACON and TransUnion uses EMPIRICA. Because of this, you have three scores, one for each scoring model. When you apply for a mortgage or any other loan, lenders want to make sure that extending a loan to you isn’t a risk. Your credit score gives lenders a view of what type of borrower you’d be solely because of your credit history. Because of the shift in the economy, most home buyers should have scores in the range of 700 or higher to get an acceptable interest rate. You can get approved for a mortgage with a lower score, but the interest paid in the long run could be more than double that of someone with a stronger FICO score. Staying on top of your FICO score is the best way to ease into owning a home. 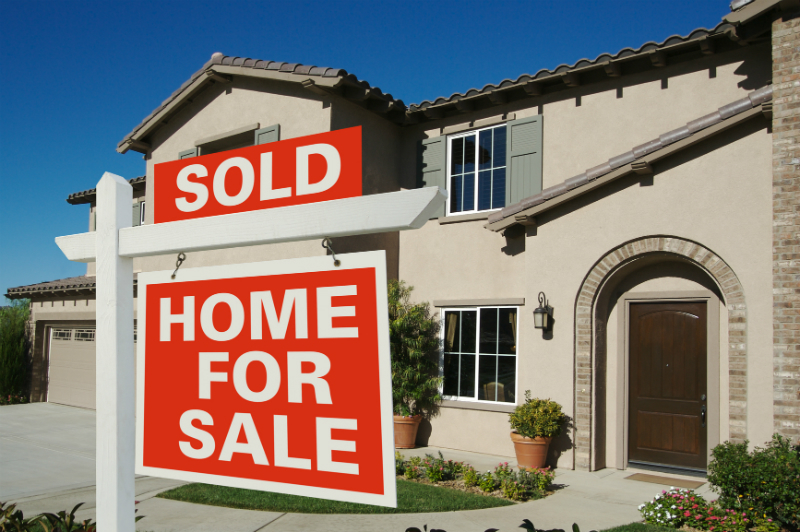 Call me at (727) 443-5000 and I can help you get on the right track to the home of your dreams. Even out your debt. At first, this doesn’t seem like a good idea. But, you don’t want to have one card that is maxed out and have your remaining cards at a zero balance. It’s better to have each of your cards at about 25% of their credit limit than to have the bulk of your debt transferred to a single card. Chain Store cards and gas cards. For those who have no credit or less-than-stellar credit, chain store credit cards and gas credit cards are ways to improve credit, increase your credit limits and stay on top of your payments, which will raise your credit. You must always avoid holding a high balance for too long because these types of cards more than likely have a steeper interest rate. Use your credit. Whether you’re just getting started with credit, or if you’ve got older cards, use your cards to make sure your accounts stay active. But, pay them off in no more than two or three payments. Keep up with payments. How often you’re late with payments greatly affects your credit score. It’s one of the reasons people who have recently experienced job loss see the biggest dip in their credit score. Yes, it takes longer to restore your credit with payment history, but it’s the surest way to show that you’re responsible enough to make payments to a lender. Correct your credit report. If you discover mistakes on your credit report, contact the bureau requesting that the item be removed. If you have a common name or the same name as a family member, you’ll want to pay extra attention to make sure the activity reported is correct. Knowing the methods you can use to raise your credit score, you’re one step closer to becoming a homeowner. Remember that when you’re ready to apply for a loan to purchase a home, you’ll want to keep your lender applications within a two-week window to avoid a negative mark on your credit score. With the help of Stonebridge Real Estate Co., the loan process is sure to go more smoothly so you, too, can become a homeowner. Get more information by visiting www.myFICO.com, Fair Isaac’s informational site and once per year, for free, you can review all three of your credit reports at www.annualcreditreport.com. And, for a small payment, you can get your FICO score from each bureau on their websites: www.equifax.com,www.experian.com and www.transunion.com.